Love is in the air this Valentine's Day! 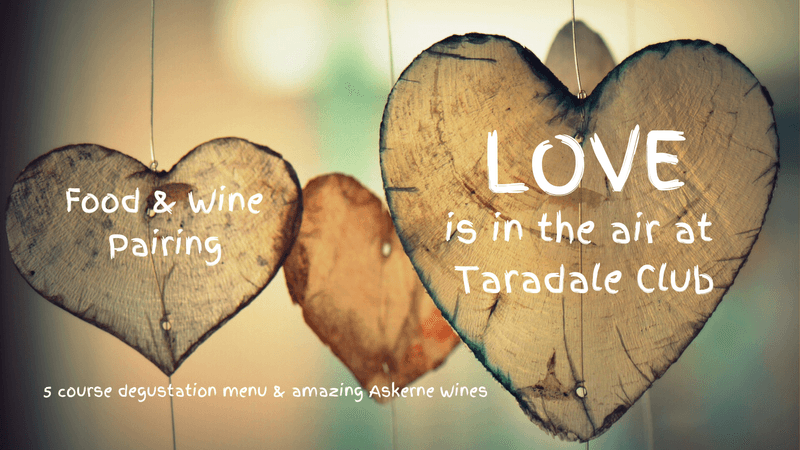 We are celebrating love with a gorgeous 5 course degustation menu paired & presented by the incredible wines of Askerne Winery. Bring your partner, family or friends and let us give Cupid a hand. You are in for a very special treat and we would Love to have you.